My review of Brian Levack’s The Devil Within (2013) has just been published on the History of Women Religious in Britain and Ireland (HWRBI) website. Levack’s book is a history of demonic possession in Christianity (Catholic and Protestant) from the first century CE to the present day. 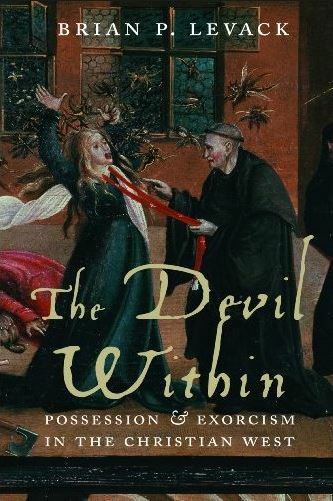 I would recommend this book as an introductory text for anyone interested in the history of possession and exorcism, as it provides an excellent overview of the subject. This entry was posted on June 20, 2014 by jacobite.